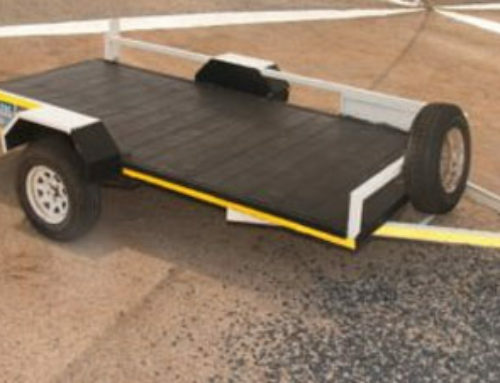 Many people wonder whether it really pays to choose trailers for hire over buying their own trailers. 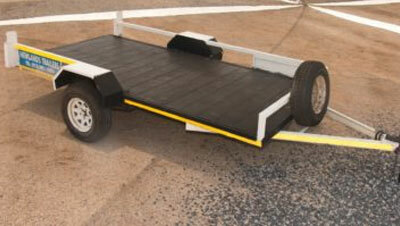 The question you should ask is, is it really worth buying a trailer for? Consider the use you would like out of it, and you will get to the answer. 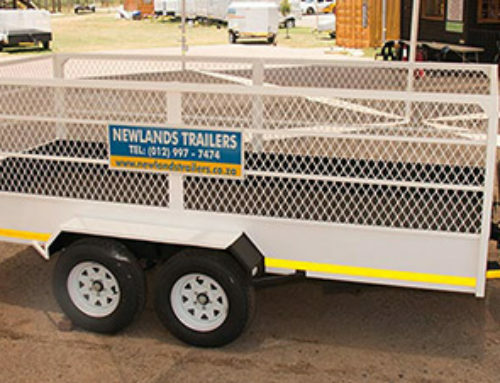 If you don’t anticipate a great and consistent need for the trailer, then it might simply be best to hire one, rather than buying a trailer outright. There are various reasons for this. 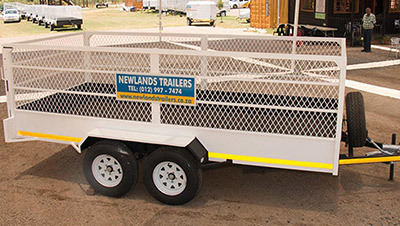 For one, when you hire a trailer, you can rest assured that you receive a fully serviced and roadworthy vehicle ready to help you meet all your needs. There’s no need for you to pay to have the trailer serviced, and you don’t need to fret about keeping it roadworthy. What’s more, insurance rates are calculated in your rental fee, which means you won’t have to worry about keeping it insured while on the road. These are only a few of the many obvious reasons why it pays to hire quality trailers for your needs. 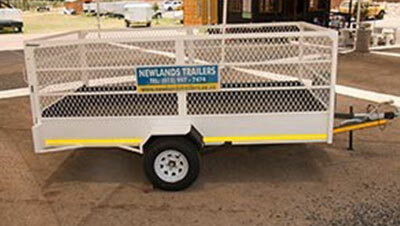 If you do decide to opt for trailers for hire, then you need to have confidence in your service provider. 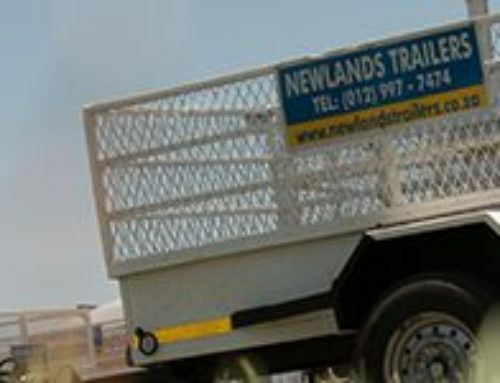 At Newlands Trailer Hire, we’ve worked a long time to build the trust of our valued clients throughout the years. 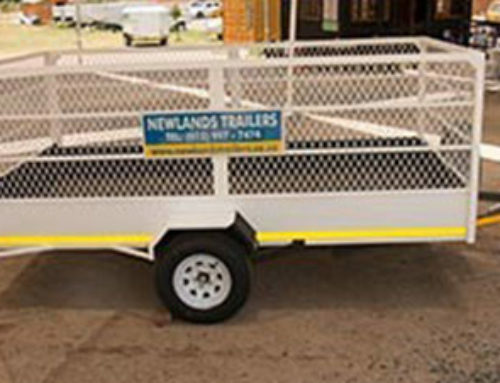 Over the years, we’ve worked with thousands of customers in search of dependable and quality trailers for hire. We bring the best trailer technology to the marketplace. 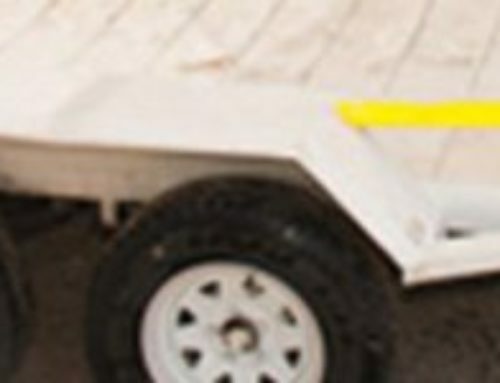 Our fleet of trailers are developed to withstand the constant hard work that is requested of them, and we’ll always help you select the best trailer to help meet your needs. Let our lifetime of experience in trailer hire work for you, and let us help you find the trailer you need to take care of your needs. In part thanks to our long history of great service, we’ve also earned the reputation for being reliable, dependable and professional. Contact us to learn more about our company, and for all the information needed to make an informed decision regarding your trailer hire needs. We look forward to hearing from you, and to working with you.